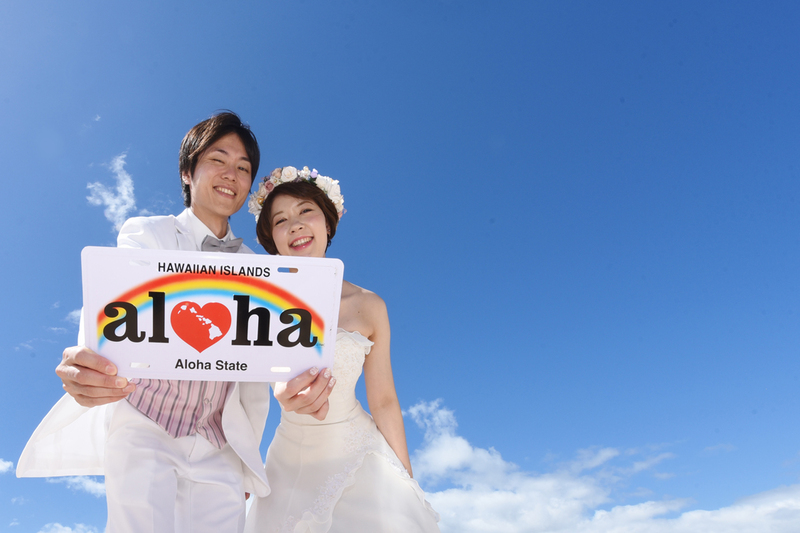 Bridal Dream Hawaii - Wedding Blog: More Aloha! This Aloha photo prop gets a lot of use, as you can see by my previous blog post. It's such a beautiful wedding photo, we have to show it off!